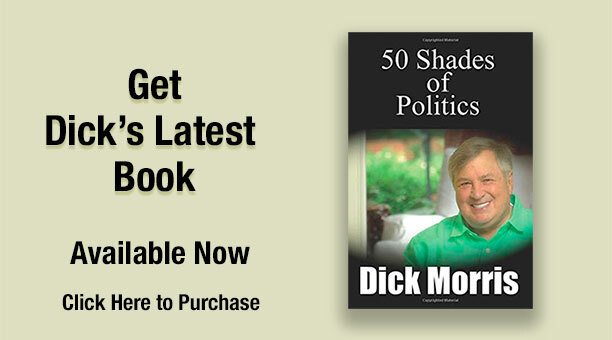 I am conducting a short survey of the subscribers to DickMorris.com to find out their interest in various ways to make our online community more active and effective politically. The 2012 elections are approaching fast and I am, naturally, interested in developing ways we can work together to defeat Obama and take back our country. Please spend a moment giving me your thoughts on how we can best do this.